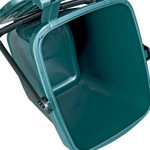 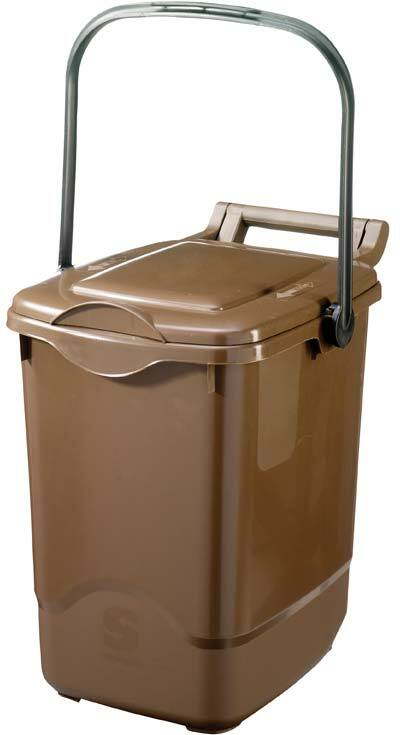 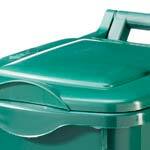 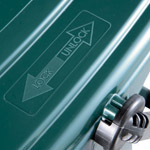 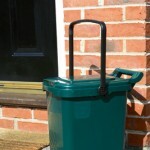 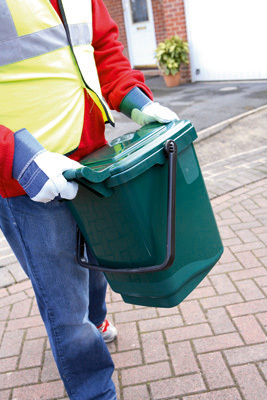 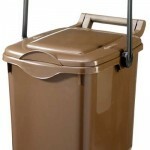 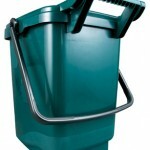 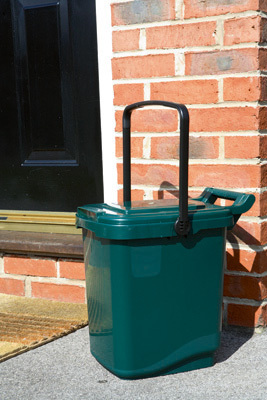 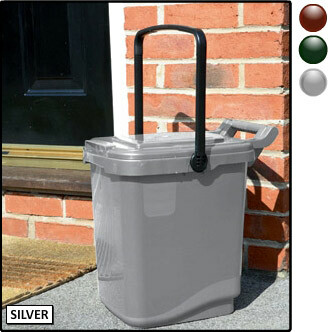 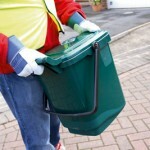 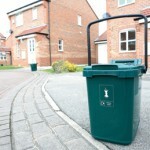 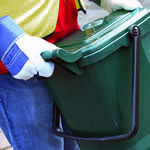 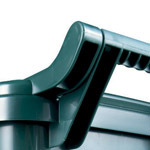 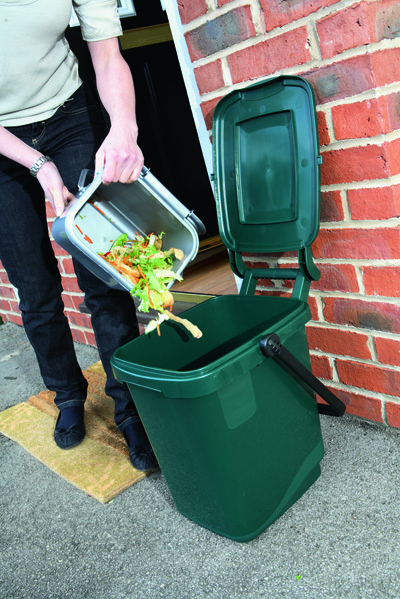 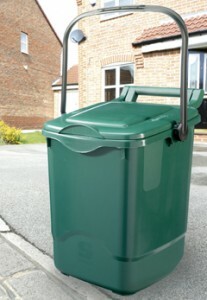 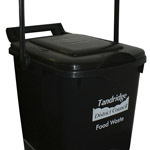 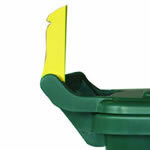 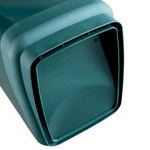 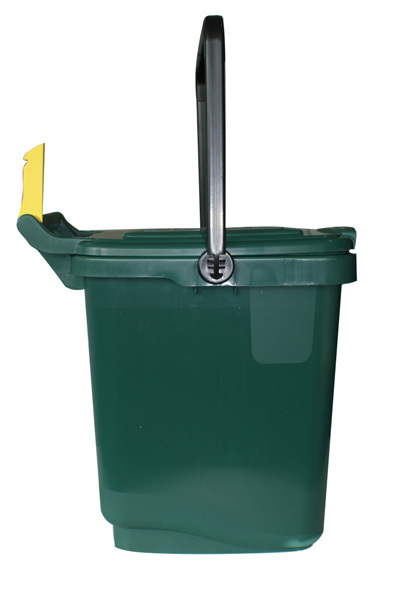 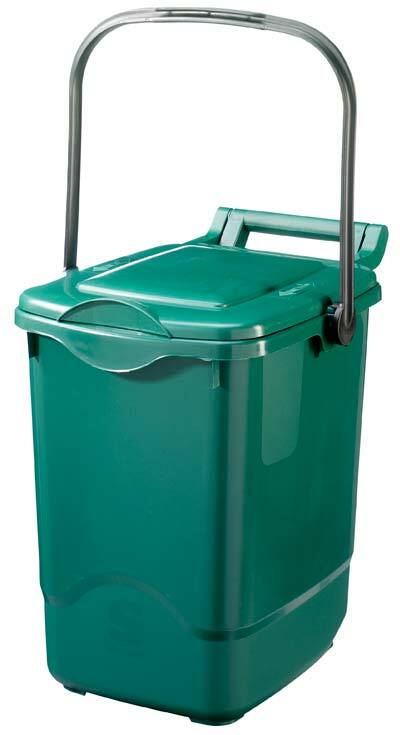 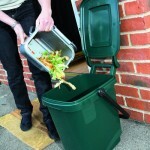 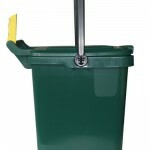 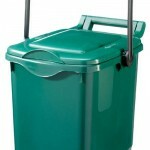 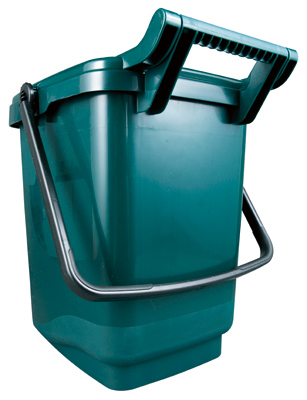 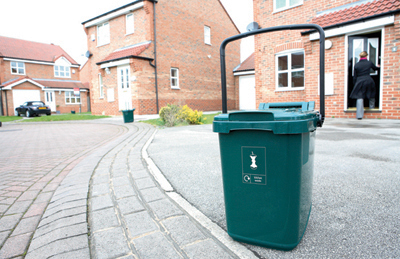 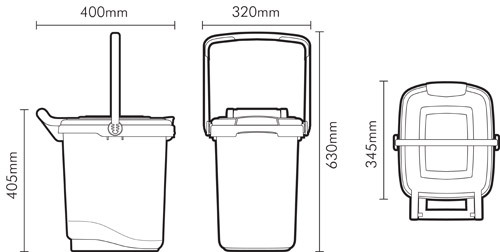 Specifically designed for UK food waste collections, the Kerbside Caddy delivers a feature rich solution. 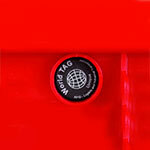 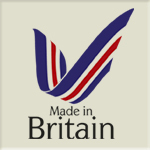 Our market-leading solution has been extensively proven over a number of years. 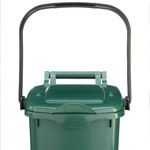 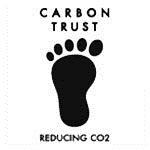 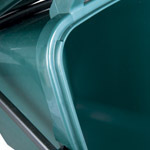 Download the carbon footprint information for our Kerbside Caddy.